environment, and of course Sheen’s infamous problems with executive producer Chuck Lorre are well-known. It doesn’t take Taylor Swift to realize there was “bad blood” brewing between Sheen and his coworkers. 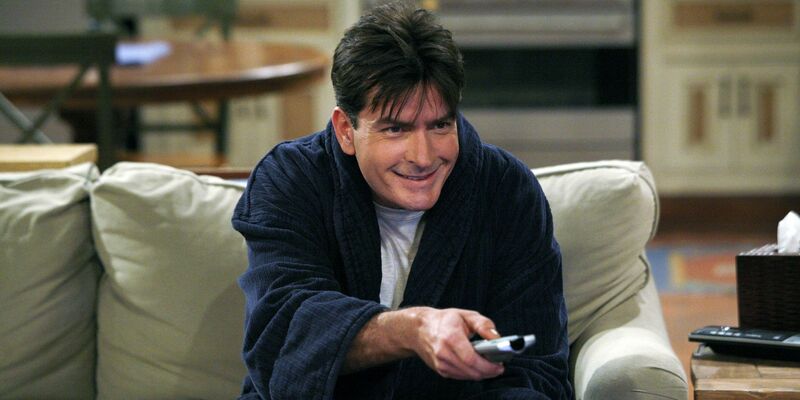 All the celebrity news sites were fixated on Sheen and the way he smiled through the destruction of everything around him. Some felt bad for the actor for getting into drug use and turning to prostitutes over his family. Others applauded this new party hard lifestyle he had adopted. But the fact is, Charlie had become a magnet for drama, and that didn’t endear him to the people who had to deal with it on a daily basis. There’s more than one way of asking to be let go, and apparently Chuck Lorre definitely felt Sheen was asking for it.